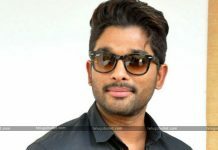 The Janasenani shot bullets on the ruling party TDP for appointing Officials in the place of Sarpanches in Panchayat level. Details of his latest speech which sparked a fire as follows. 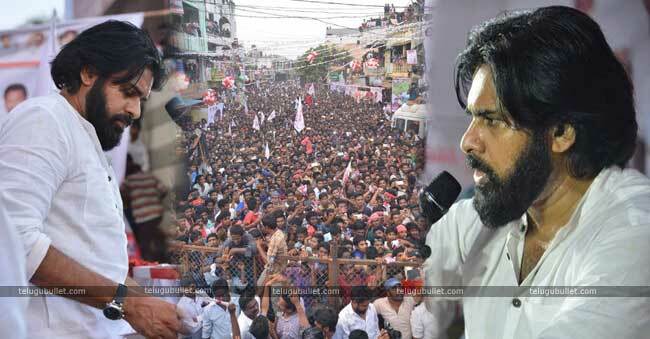 Pawan in the constituency of Koyyalagudem slung mud on TDP by declaring that the ruling party is dead scared of Janasena. For the same reason, Pawan stated that TDP got frightened of going for Panchayat elections as it would lose to Janasena in all the places. He ridiculed CBN that never in the history of AP Politics, any CM appointed Officials by skipping elections. In this regard, if we take a closer look at Janasena’s current Political scenario, Pawan Kalyan until now has announced just one candidate among all the 175 constituencies in AP. Hardly he has half of the candidates in his hand for the Assembly elections, then how can he get candidates for Panchayat elections under the party’s name.Political analysts opine that Pawan might have craze and charisma but he is missing the ground reality of his party and its status sometimes. In his recent speech, he claimed that Janasena would demolish TDP at Panchayat level. It appeared exaggerating as the experienced YSRCP fumbled at the same elections earlier.